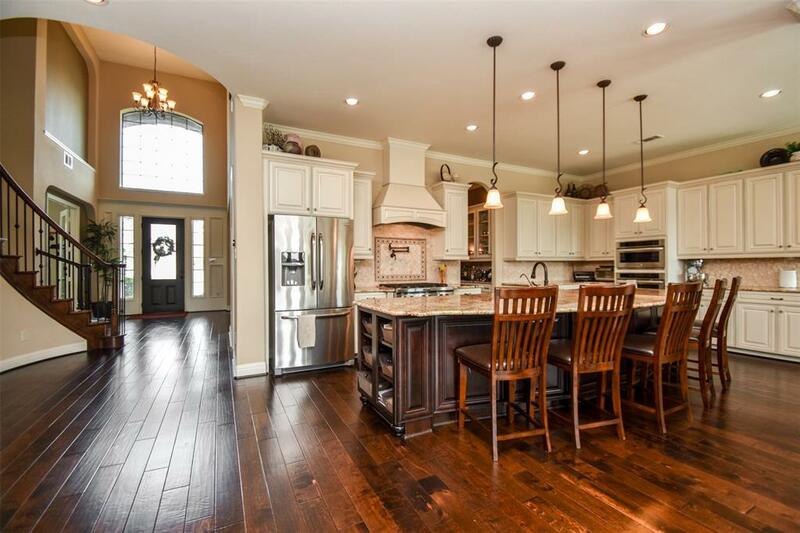 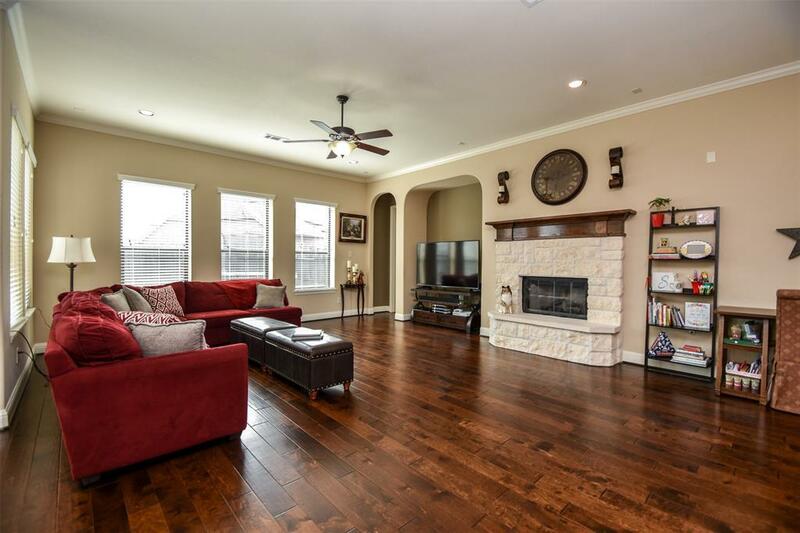 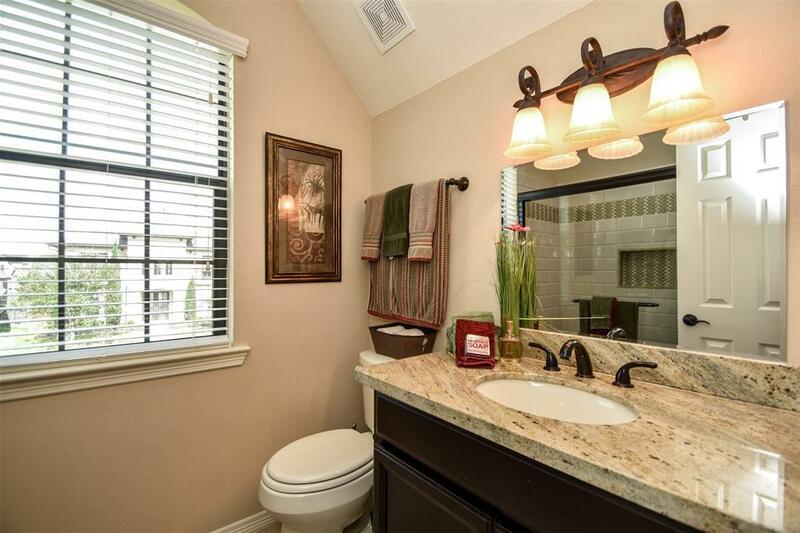 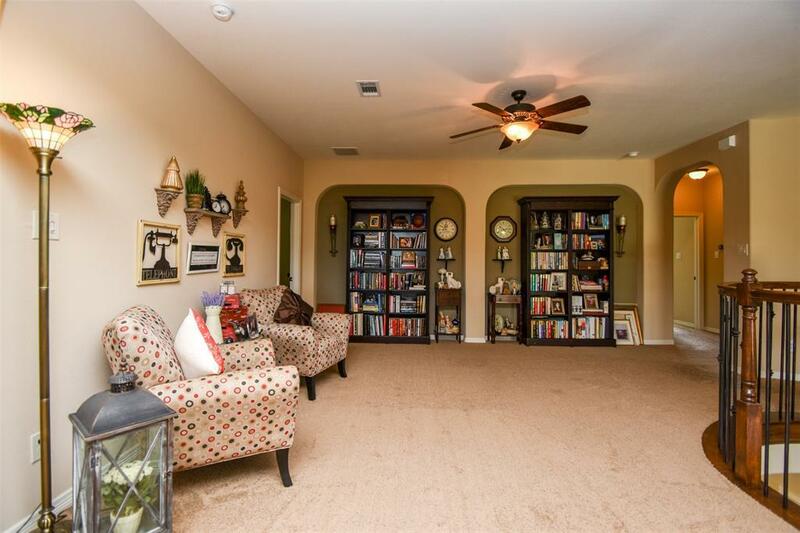 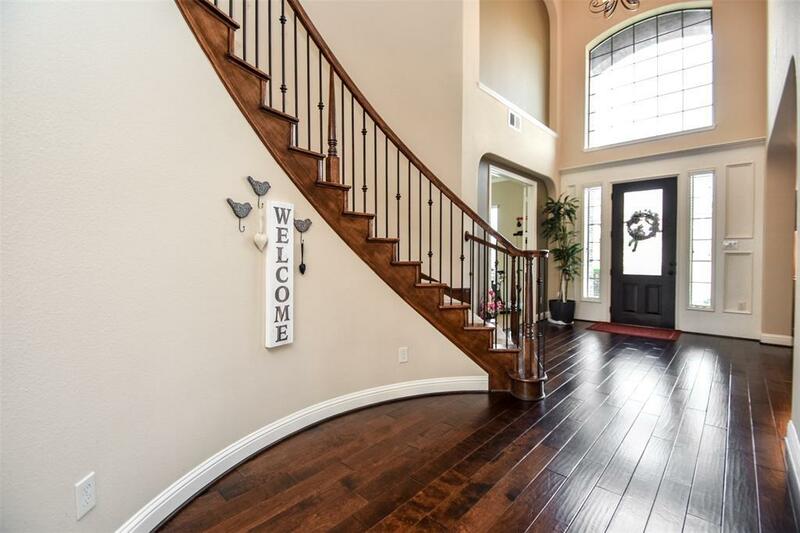 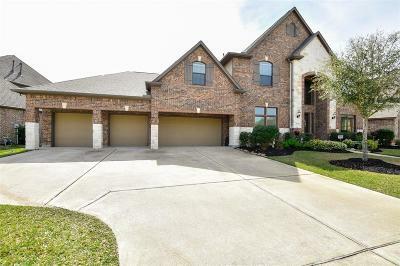 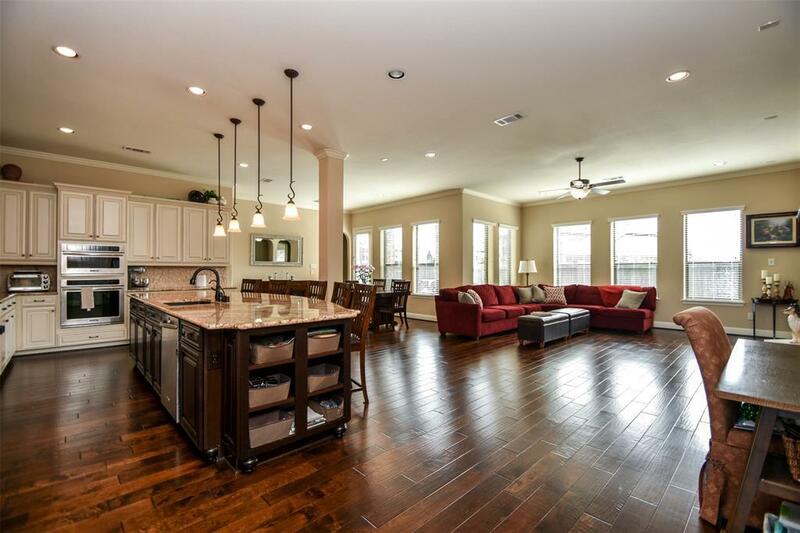 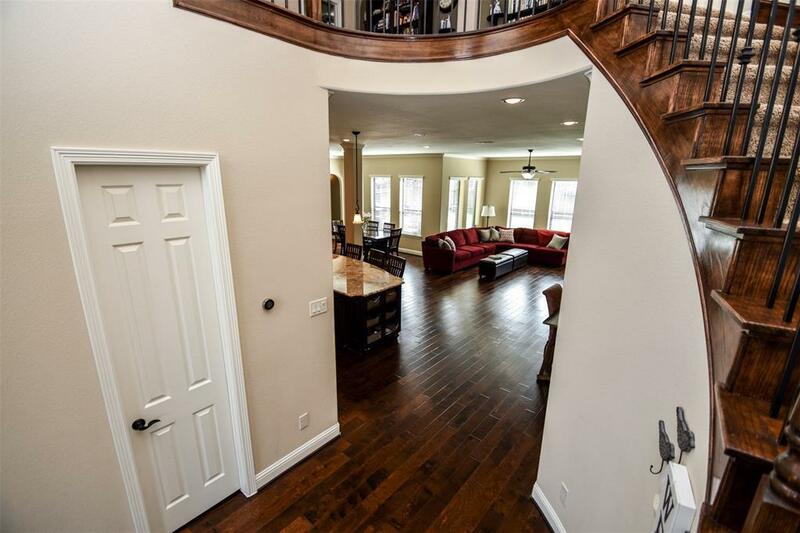 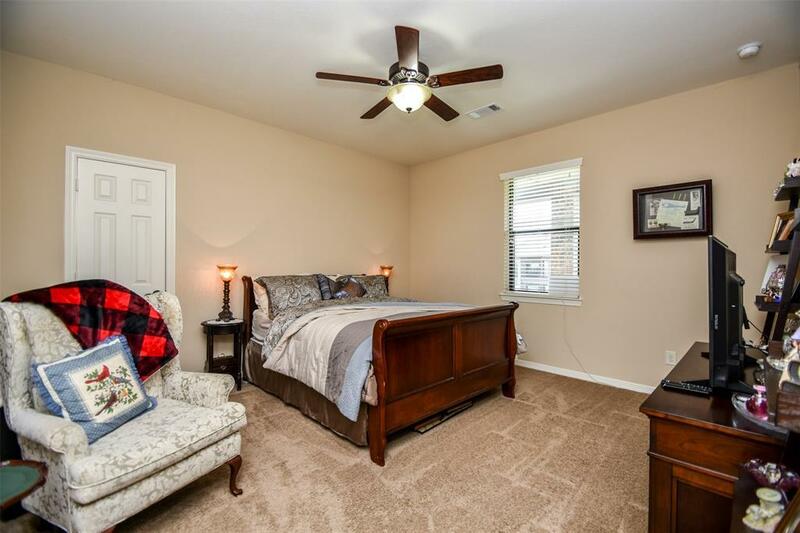 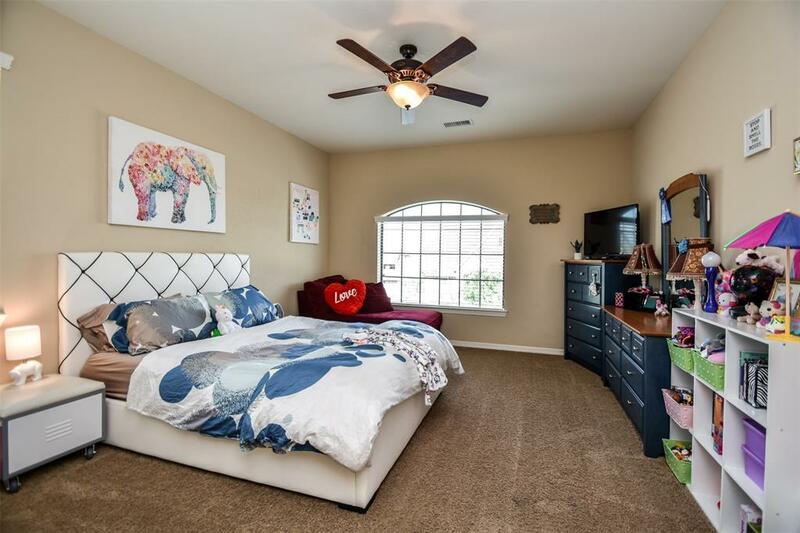 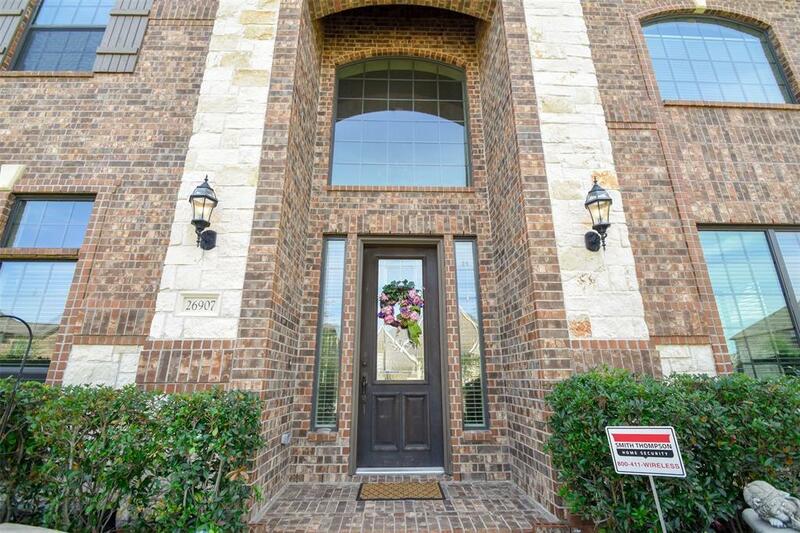 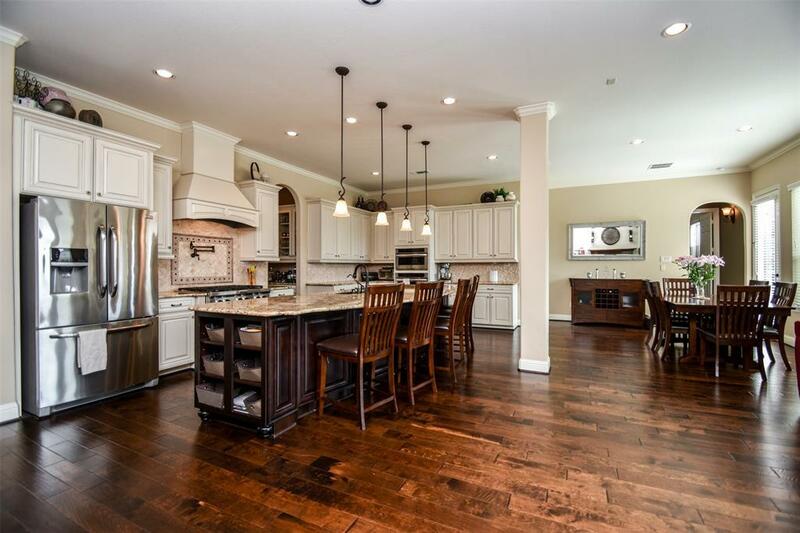 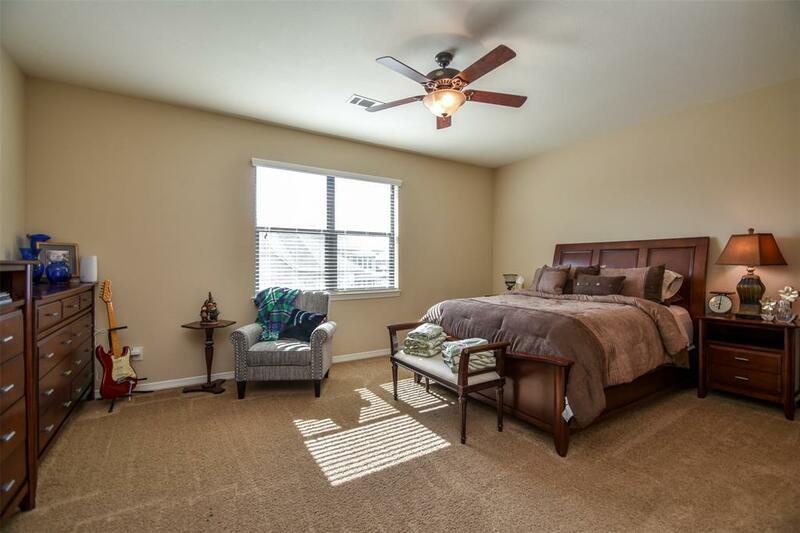 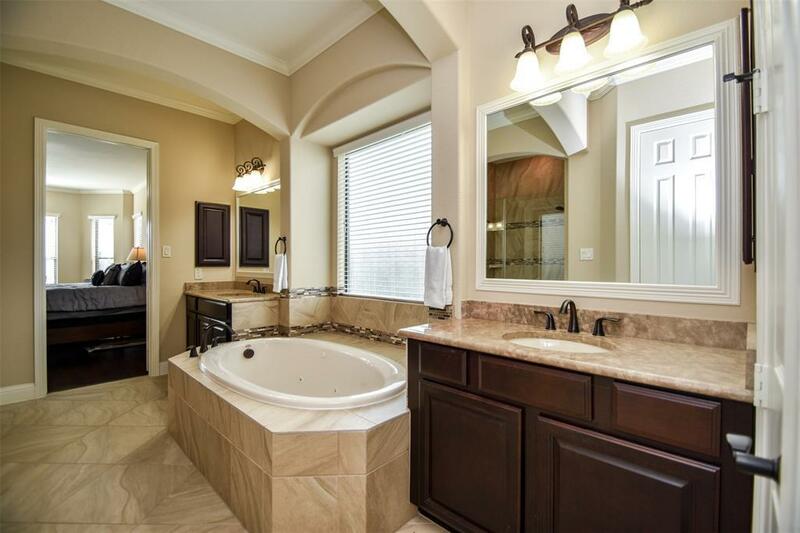 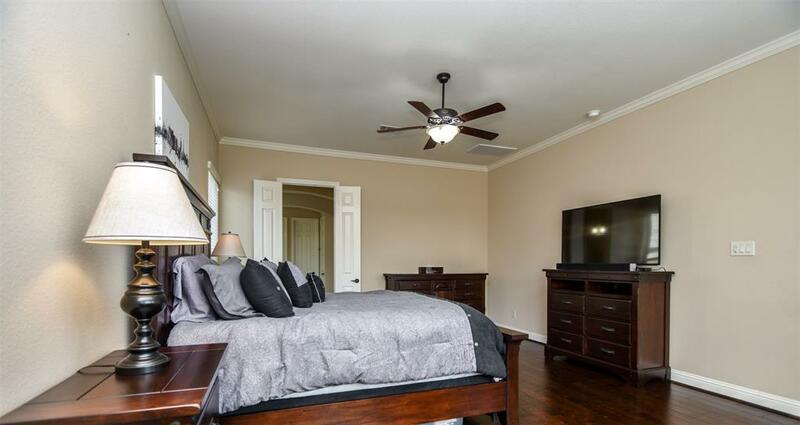 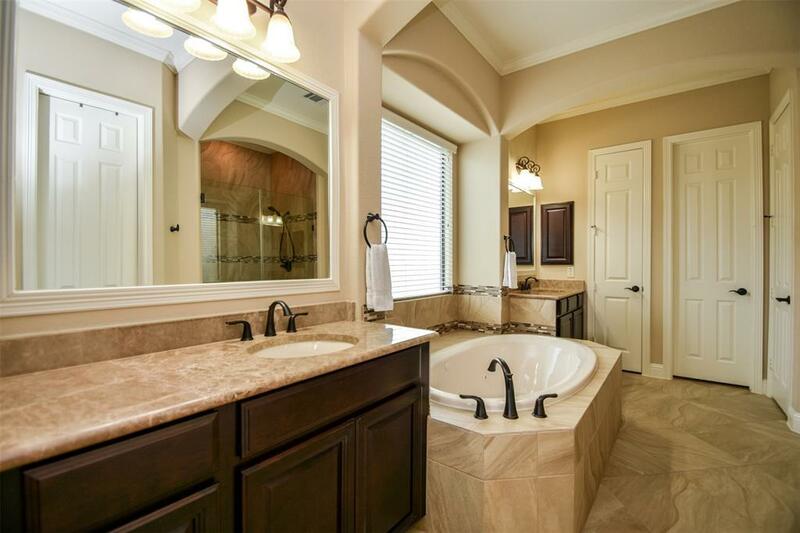 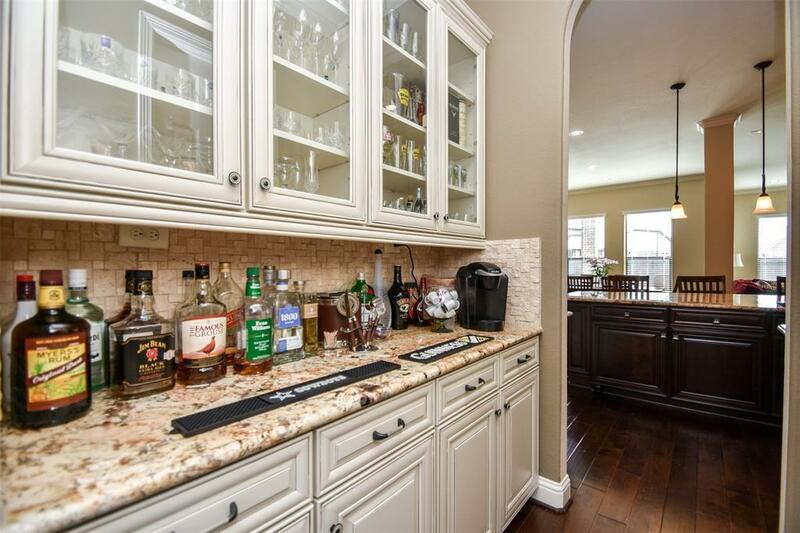 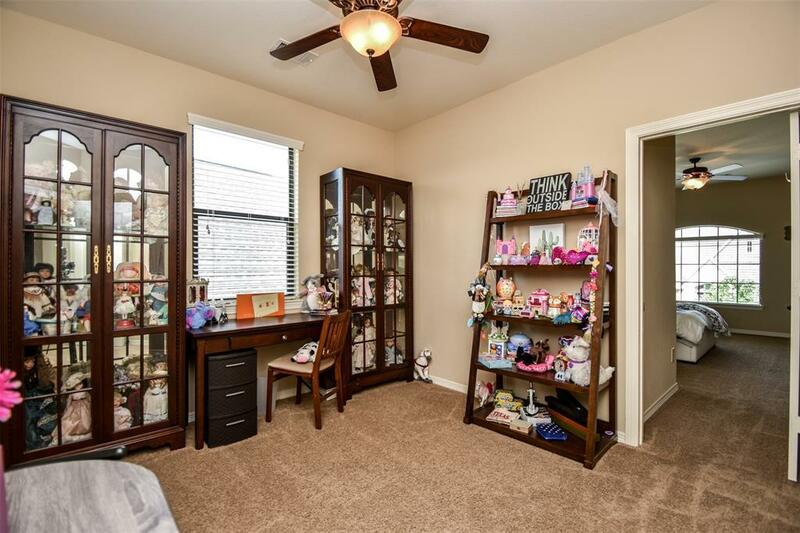 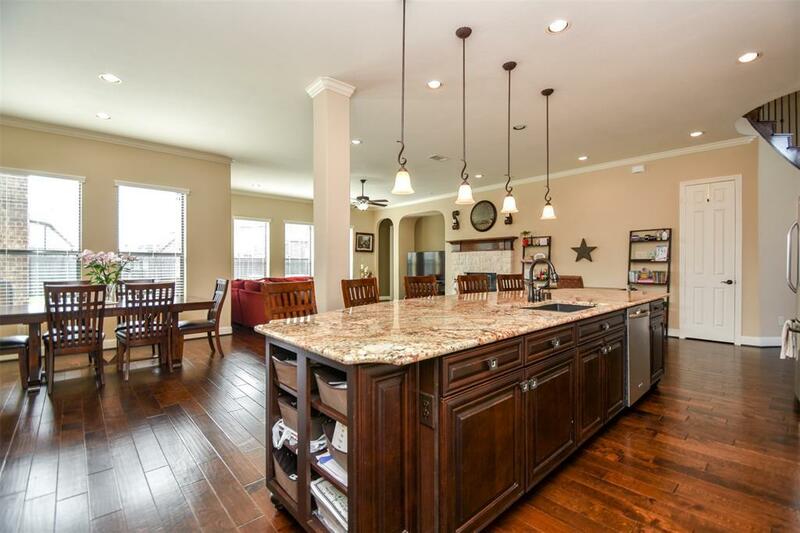 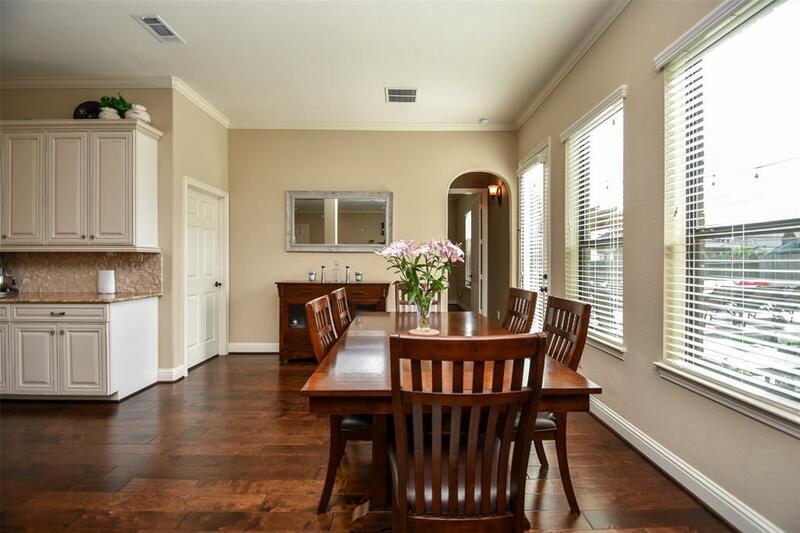 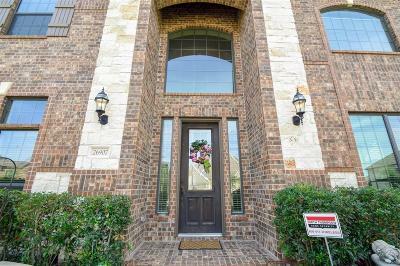 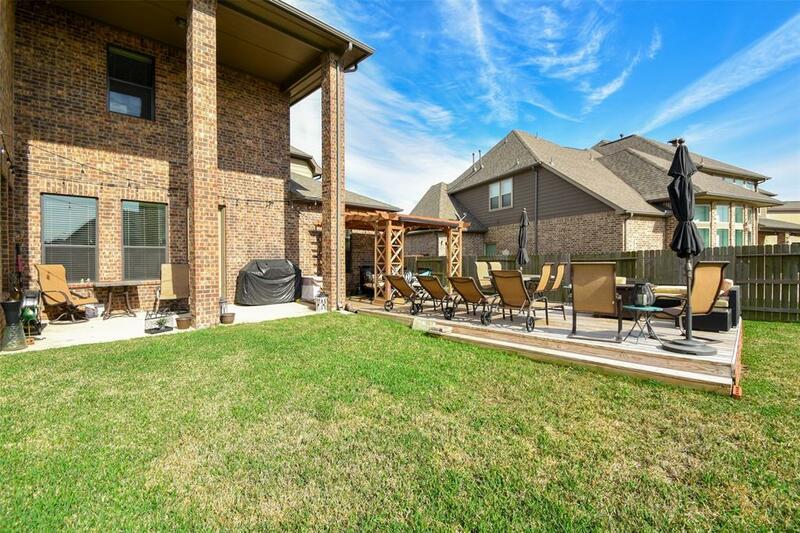 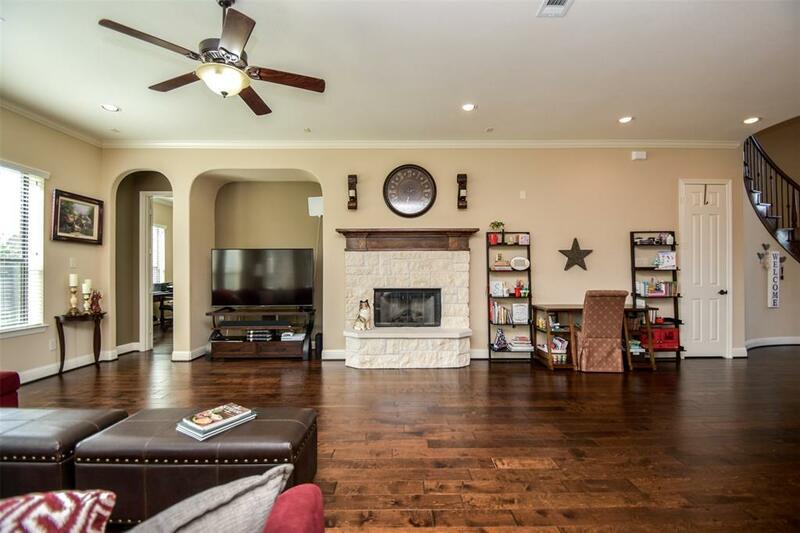 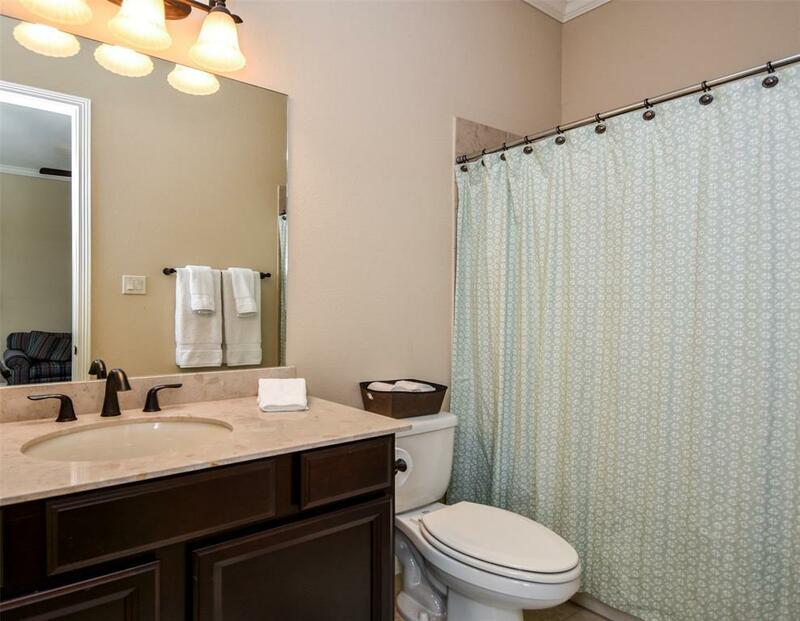 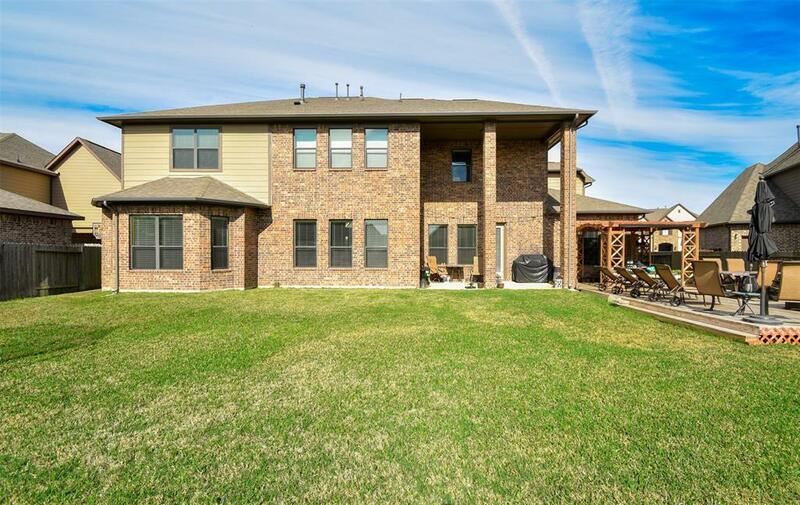 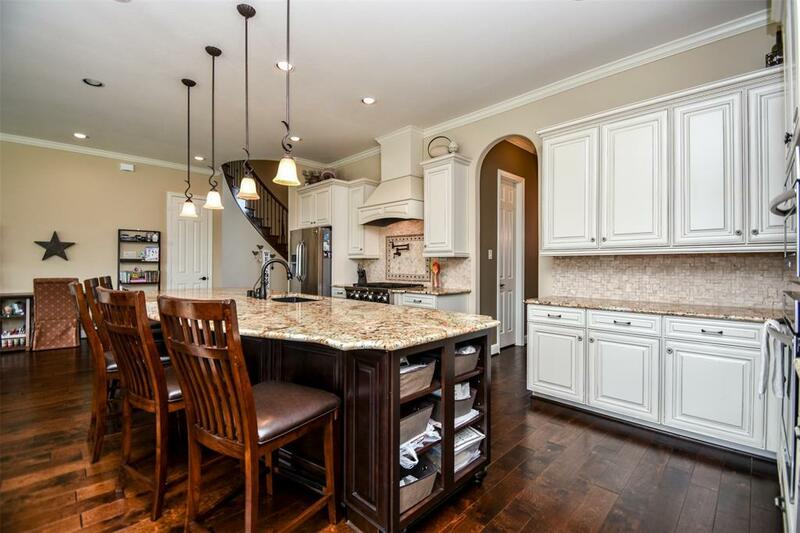 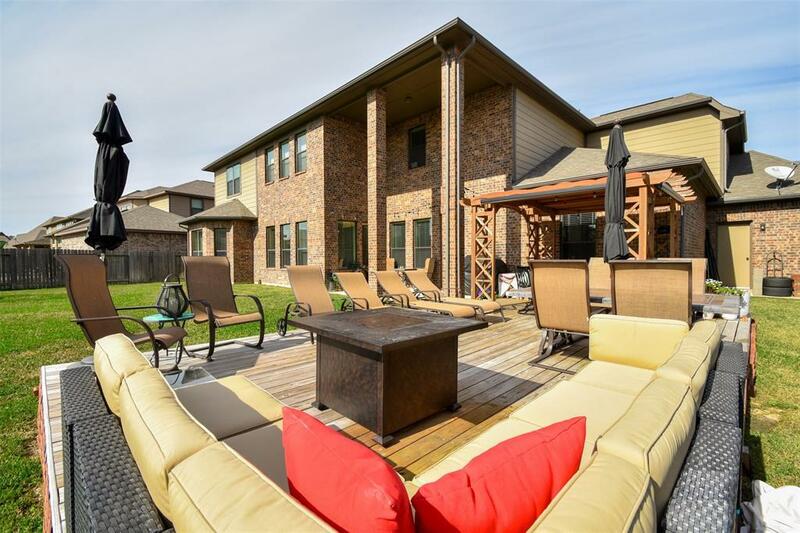 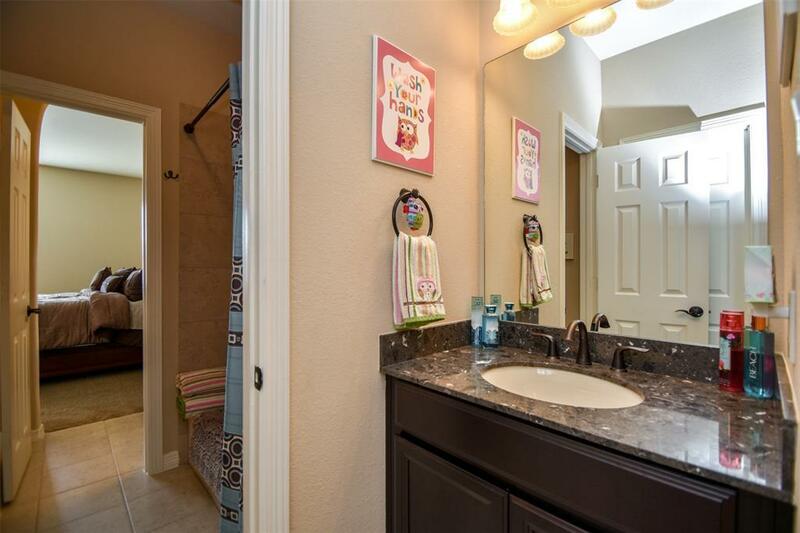 An ideal home, this property has 6 master sized bedrooms 6.5 baths. 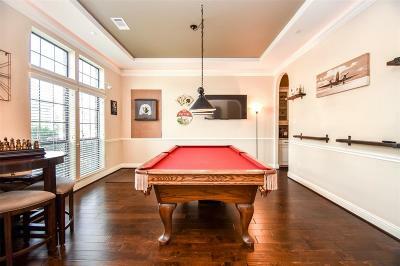 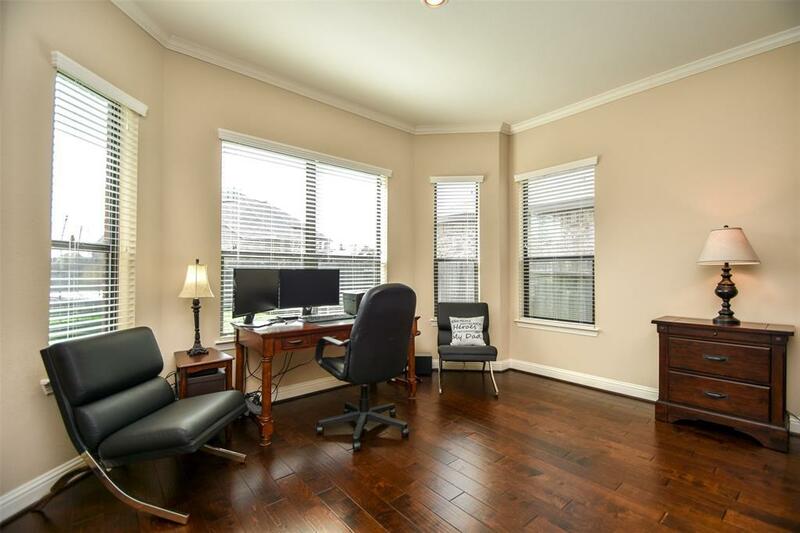 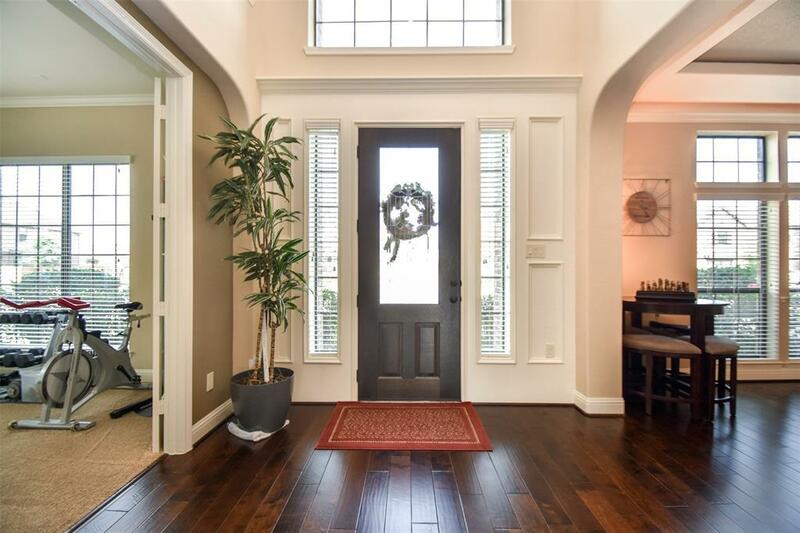 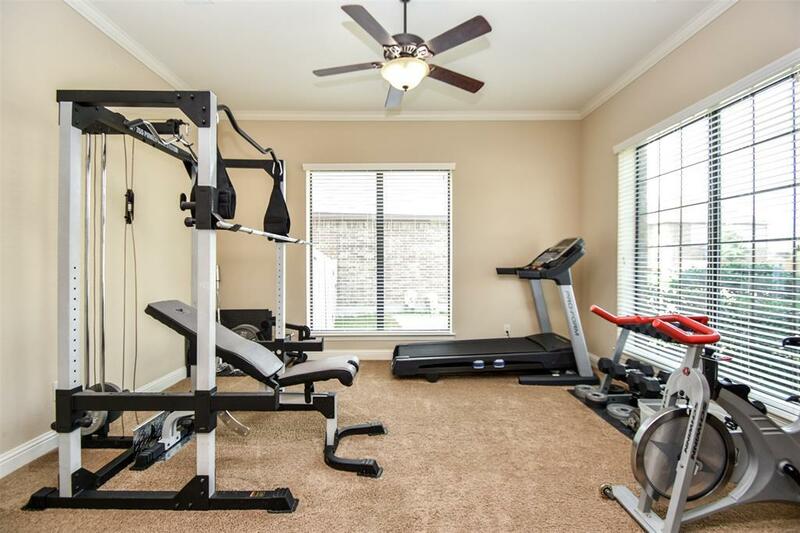 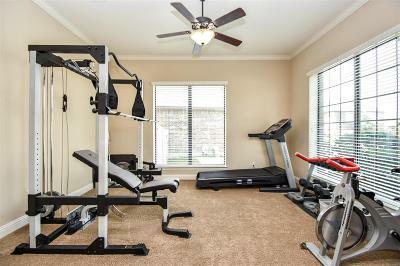 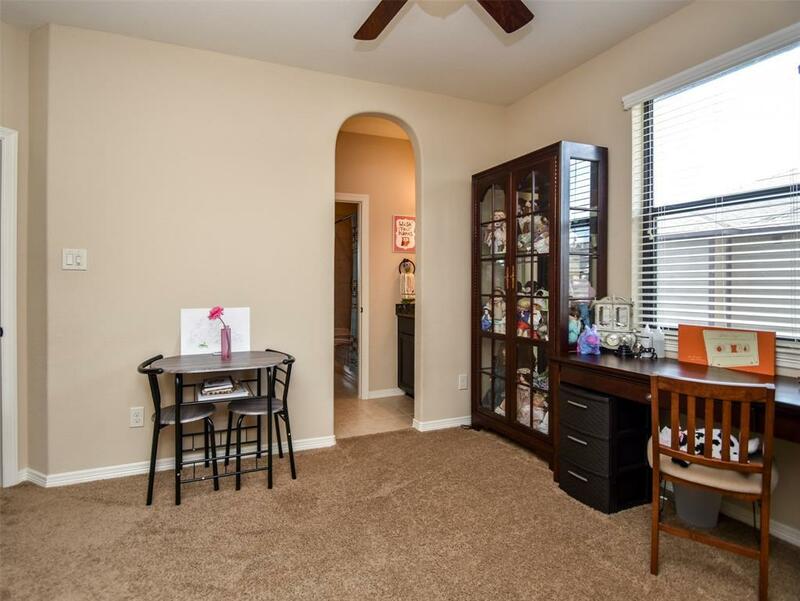 As you enter your new home, you're greeted by a Fitness Room and Game Room large enough for a full size billiard table, which could easily be converted to a Dining Room. Continuing on, the first level boasts an expansive open floor plan with Gourmet Kitchen, Butler's Pantry, Eat-in and substantial Family Room. 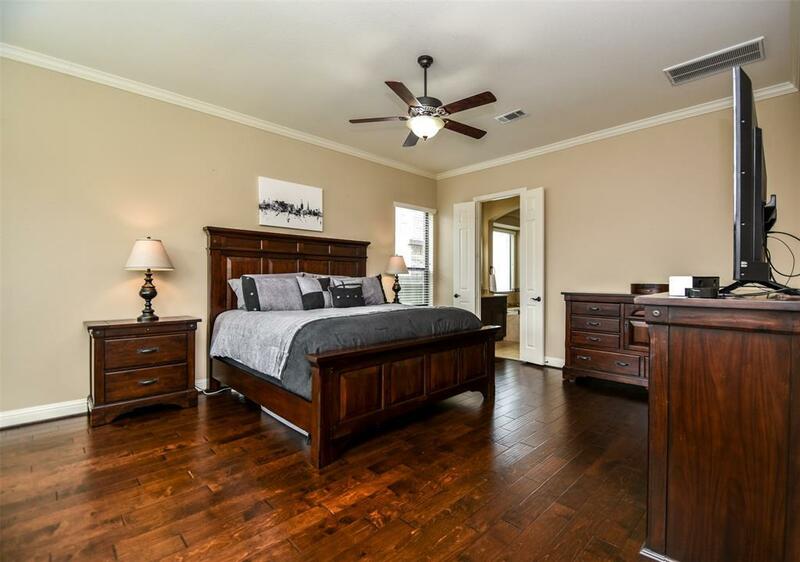 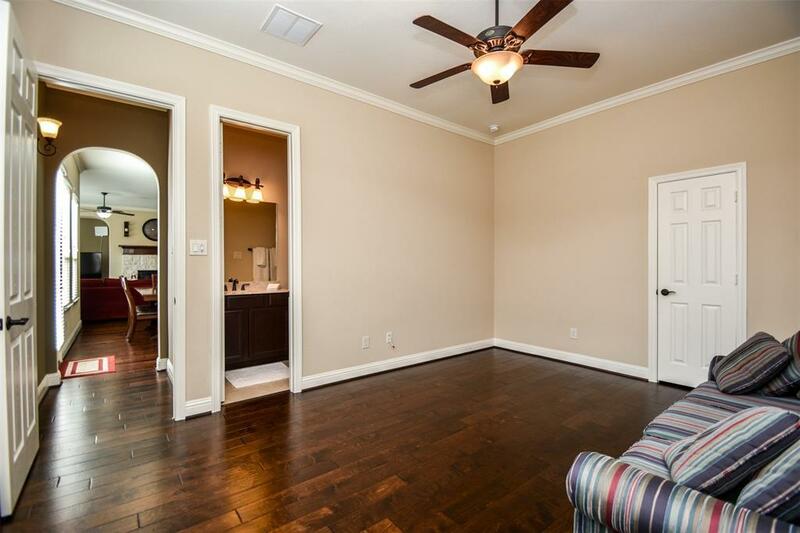 The Master and Guest Suite are also located downstairs, each boasting new wood flooring. 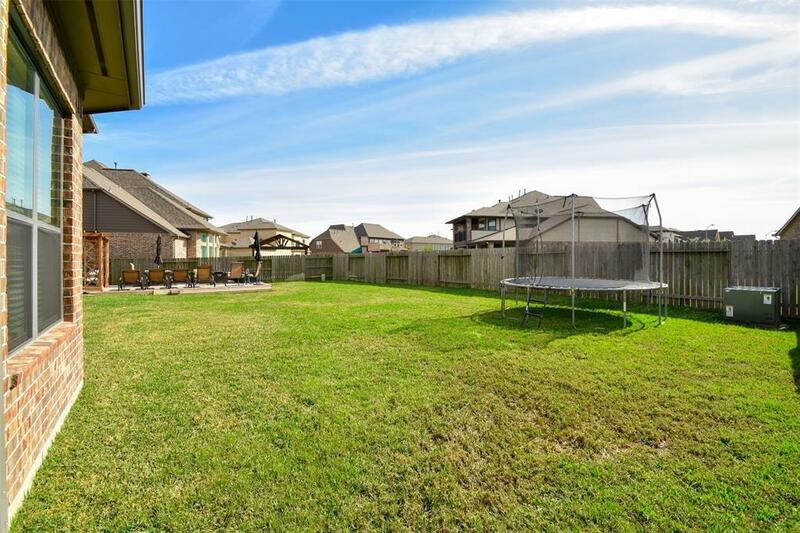 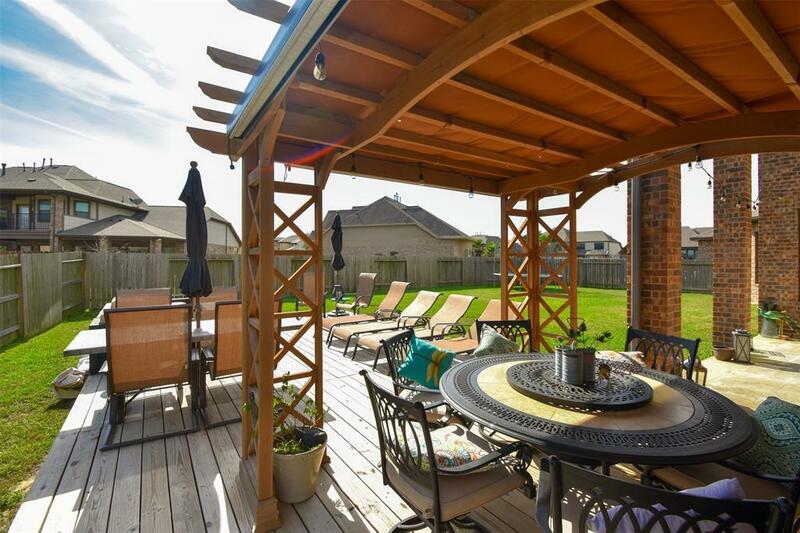 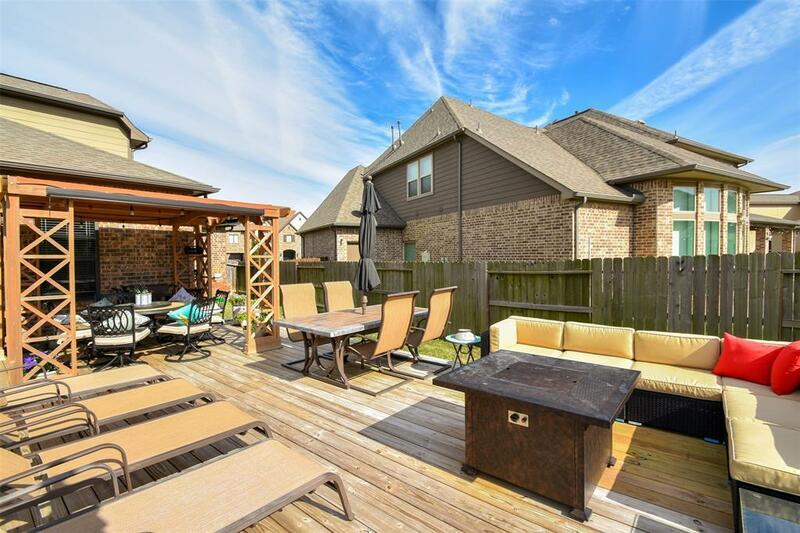 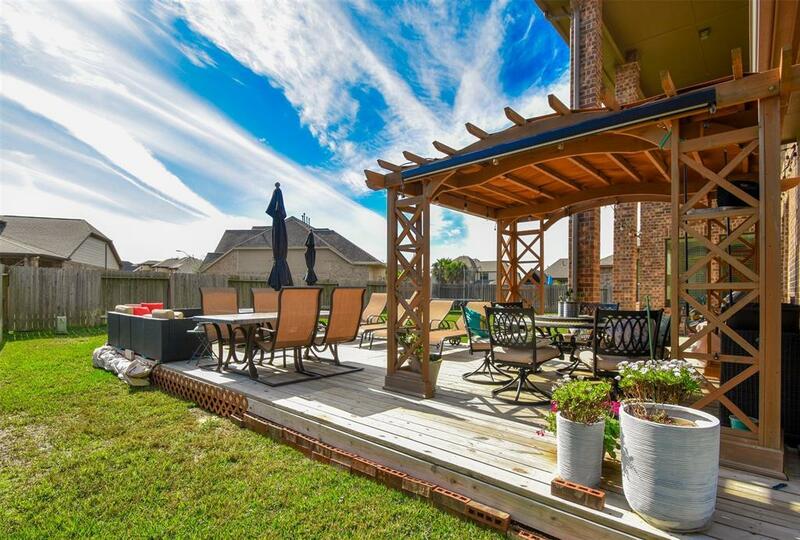 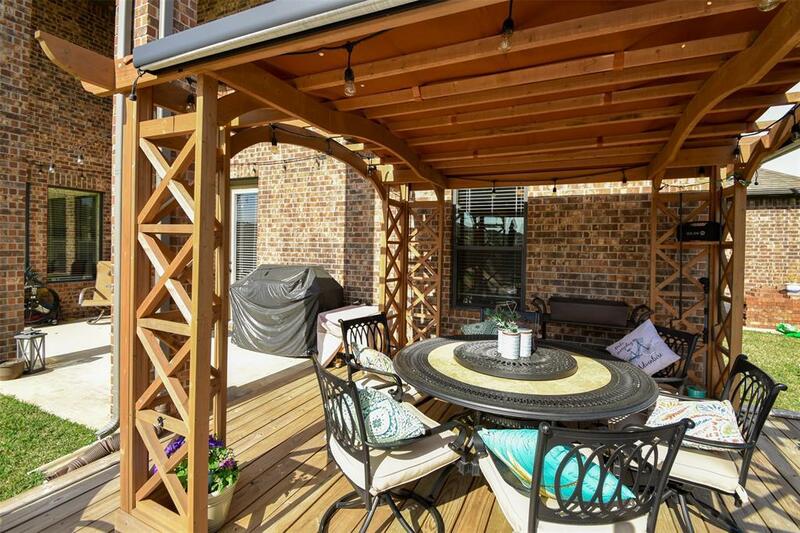 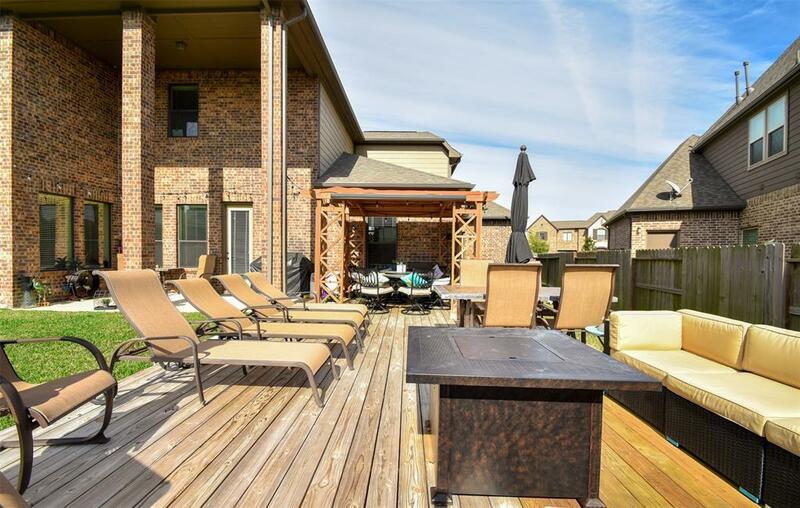 Youâll love all the natural light and access to your pool-sized backyard that features newly added decking and pergola. 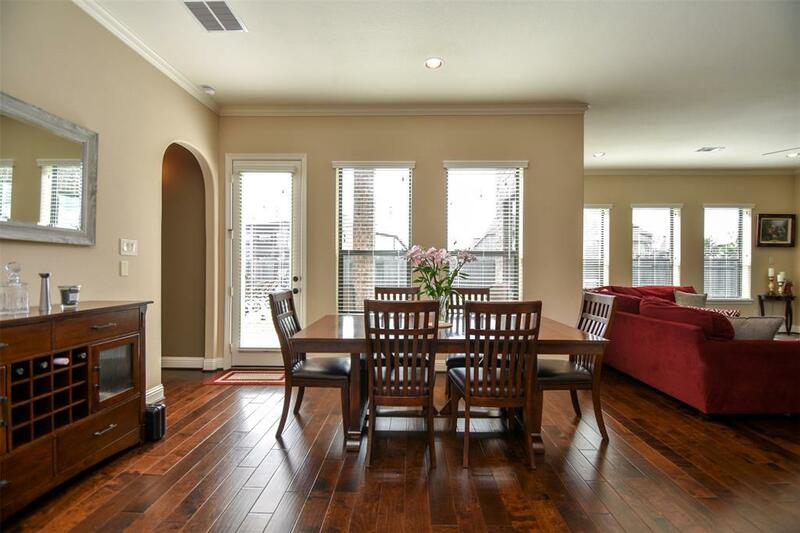 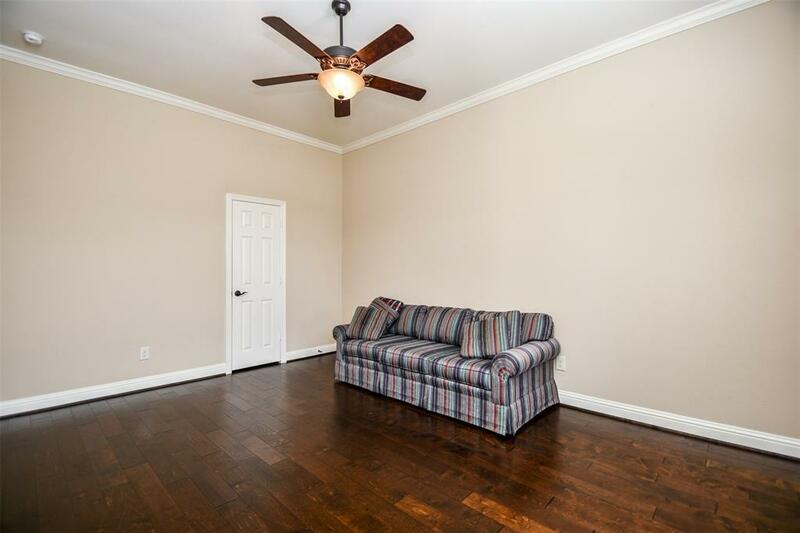 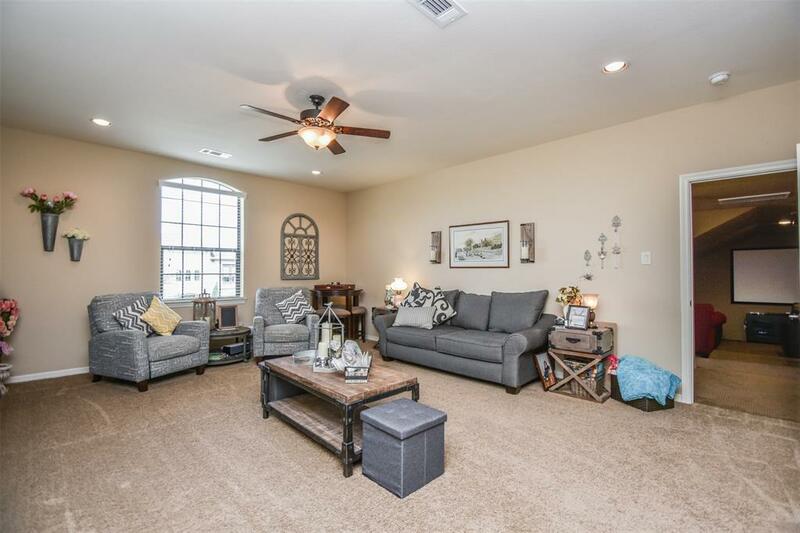 Upstairs youâre greeted by a second spacious living room, flanked by 4 master-like bedrooms and 3 bathrooms. 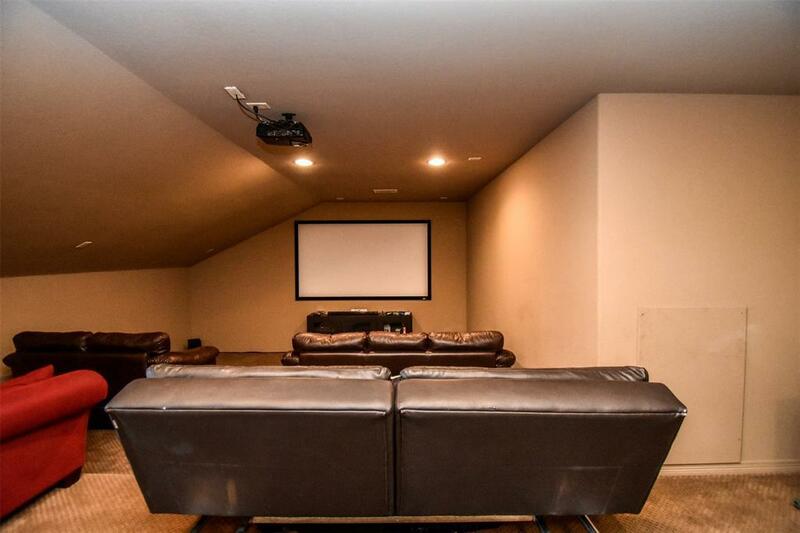 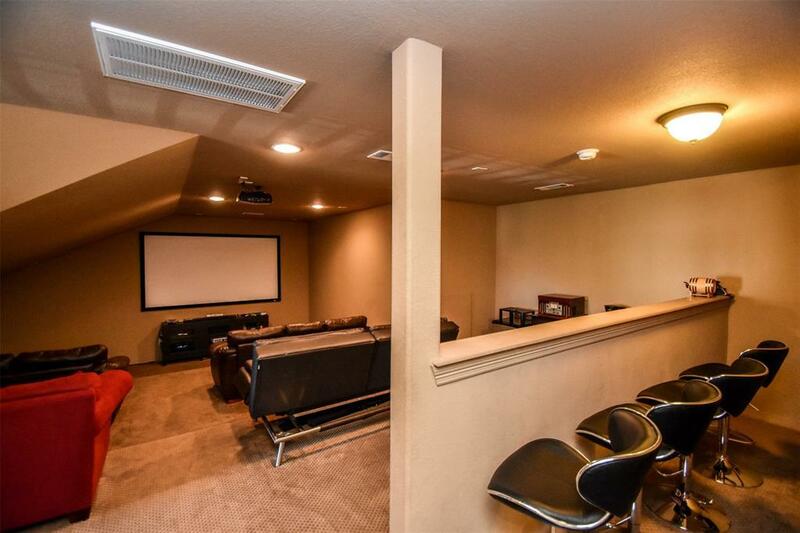 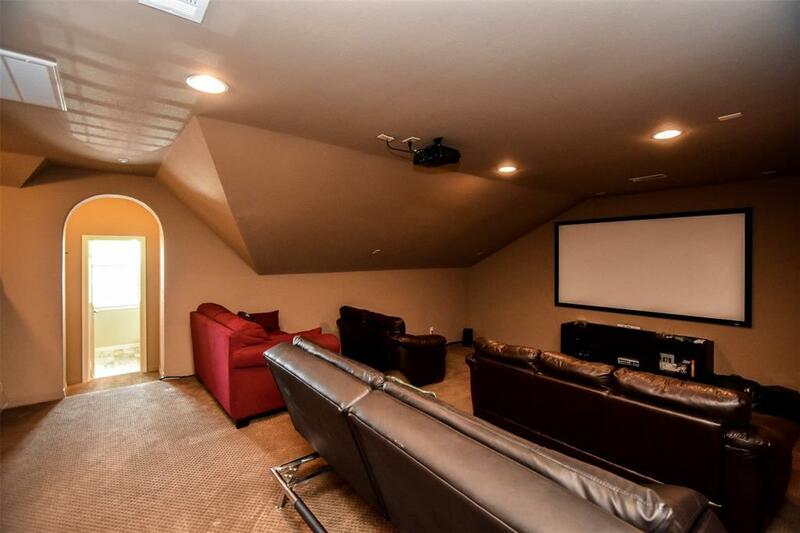 Your private Theater has room for 20 and is equipped with a full bathroom, making your second living room an easy convert to a loft Game Room. 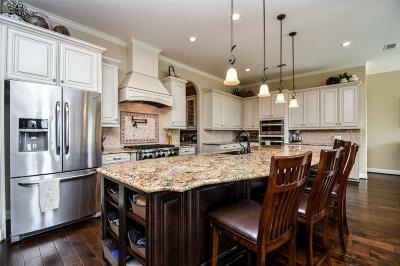 Don't forget to take advantage of the 4 bay garage with room for an F150 crew cab. 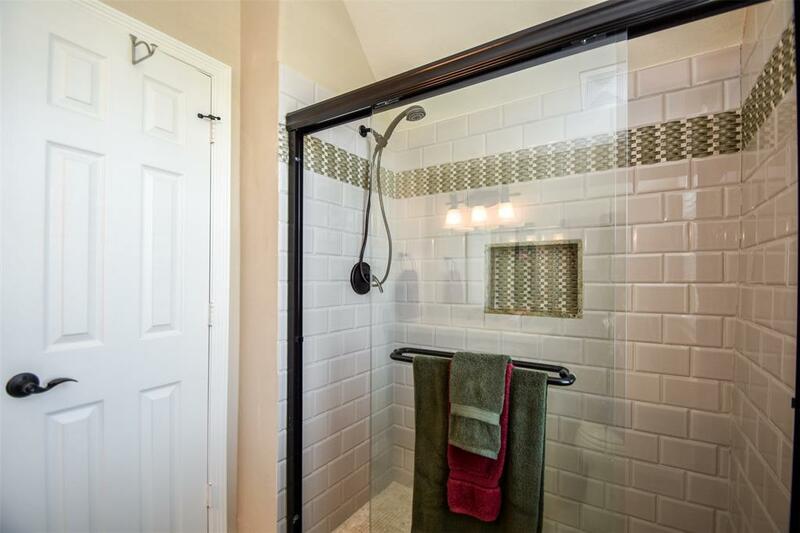 The newer water softening system adds the final touch to this amazing home. 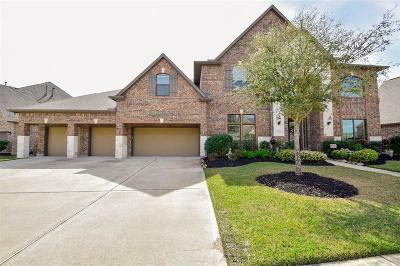 Directions: I-10 West, South On 99 Grand Pkwy, Exit Cinco Ranch Blvd And Turn Right (W), Turn Right (N) On Spring Green, Left On Pine Ranch Drive, Left On Winding Point Road, Right On Kingsbrook, Right On Wedgewater Crest Lane, Home Is On The Left.